BIS | Office Systems is a multi-line office equipment dealer offering the best breed of business-class products from top names such as Canon, Copystar, Kyocera, Muratec and Konica Minolta. We take great pride in making customer service our #1 priority. In fact, given the opportunity to demonstrate our unmatched customer service, we believe that once you've tried us - you'll be too spoiled to ever consider doing business with anyone else again. 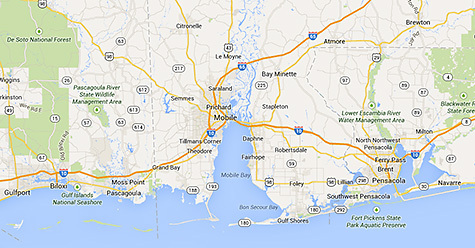 BIS | Office Systems serves the Alabama, Mississippi and Florida Gulf Coast areas. For more information about sales or service in your area, please contact us. Make one call for all your office equipment needs: (251) 476-3113.